The Australian Taxation Office is leading the charge on how "old economy" tax rules affect the sharing economy. Plenty of challenges for service providers and regulators alike! 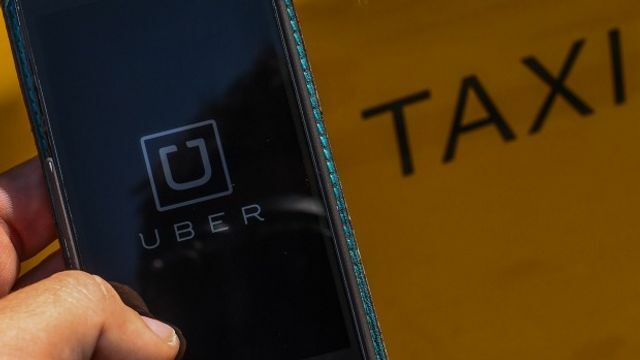 For the first time, the Tax Office has issued guidance for taxpayers who provide "sharing economy" services like Uber and Airnbnb, warning that they may be up for GST, income tax and capital gains tax.